It is a good time for us as there is tight rate fight is going on in the tablet market. 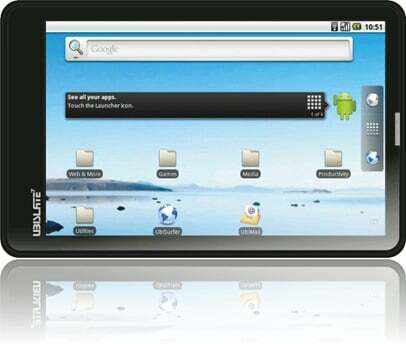 Top leading company started launching cheap rated tablets with high performances. Now here Comes DataWind, the makers of world’s cheapest $35 android Tablet Aakash, today announced the launch of two new improved tablets – Ubislate7+ and Ubislate7Cfor Rs. 2999 and Rs. 3999 .